New way of working allows everyone to share all the information, characteristics and technical data of the components in the project during its life cycle. 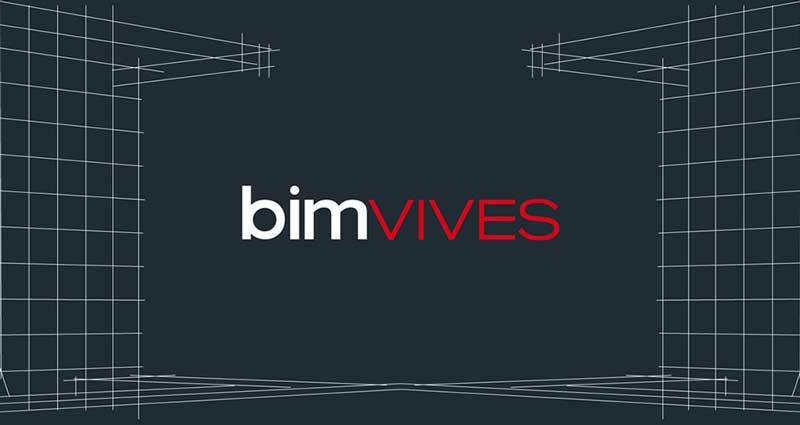 BIM VIVESNew way of working allows everyone to share all the information, characteristics and technical data of the components in the project during its life cycle. Basic tileDesigns that do not go out of fashion. 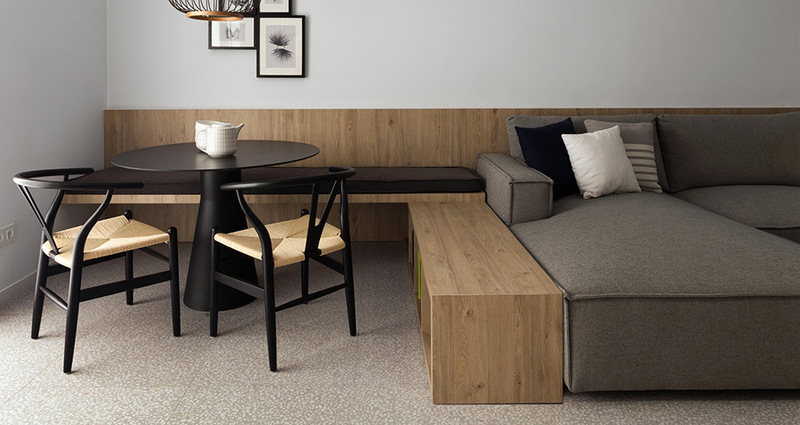 BASIC brings freshness and softness to your home in an outstanding and affordable way. Unique details that make the difference, this collection is timeless exuding warmth and personality. 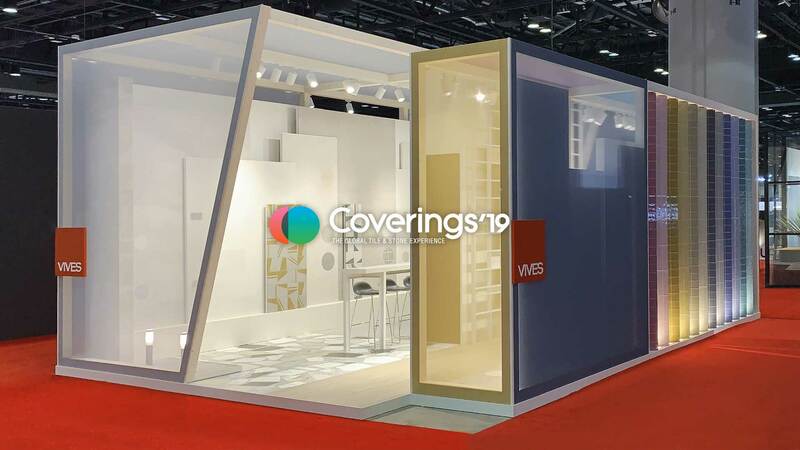 Get the Basic experience with these new product launches from Vives Azulejos y Gres because you deserve a house that can be shown in the design magazines. Apartment in Varadero The renovation project of this holiday apartment in Santa Pola (Alicante) had as its main objective to give it a renewed and current appearance and, at the same time, to achieve a functional and practical style within the entire space. Marketing students from Breda visit VIVES Last week, Vives Azulejos y Gres had the pleasure to receive the marketing students from the Avans Hogeschool of Breda (the Netherlands) to its facilities, as part of their training programme in our country.